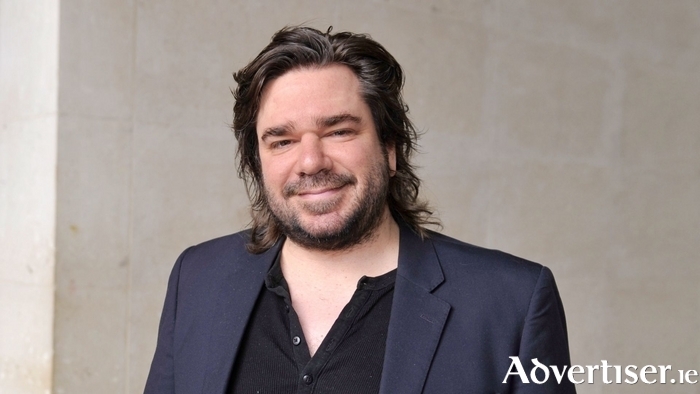 MATT BERRY, the velvet voiced, charismatic star of Toast of London, The IT Crowd, and The Mighty Boosh, is among the cast of a new black-comedy, Swansong, which premieres at the Galway Film Fleadh. Swansong is the debut feature film of award-winning writer/director Douglas Ray, who worked as Ken Loach’s assistant and has earned a reputation for quirky short films with Tom Hardy, Rafe Spall, and Ruth Wilson. Swansong follows former rock star Mark, who finds out his wife has been cheating on him with a woman, so he embarks on an ill-advised kidnap in revenge – only to discover he is not the real psychopath among them. The cast also features Wicklow's Eva Birthistle (Amber, Ae Fond Kiss ), a winner of the London Film Critics Circle British Actress of the Year and two Best Actress in a Leading Role IFTAs; Northern Ireland’s Antonia Campbell-Hughes (The Other Side of Sleep, Spooks, Lewis ); and Olivier Award winning British actor Paul Hilton (Twenty Twelve, The Crimson Field ).